Is there a better alternative to QuartzClocks? Is QuartzClocks really the best app in Screen Savers category? Will QuartzClocks work good on macOS 10.13.4? 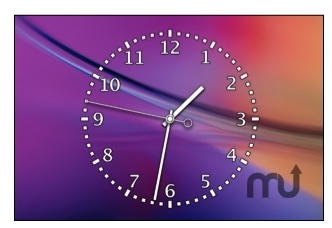 QuartzClocks is a an application and a screen saver for OS X. Fixed memory leak in the "Faceless" clock.